In the unique, vibrant, one-of-a-kind city of Las Vegas, standing out can be a challenging endeavor for a local business. Whether you’re driving your vehicle through the heart of the Strip or taking a trip up to Red Rock, you’ll need to find a way to identify your business boldly. SpeedPro Imaging Gold Studio has extensive experience in designing custom graphics for niche businesses, which makes us well-qualified to handle your project. We’ve satisfied business owners throughout Las Vegas, Henderson, and Centennial since we started, and we’re confident that our strategic insights can help your business succeed. Why Go With Custom Vehicle Graphics? 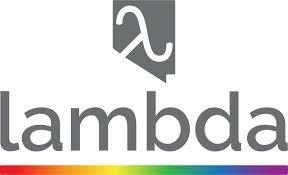 It’s vital to stay on trend in all realms of business, and marketing is no exception. A popular advertising method that has continued to gather steam in recent years is vehicle lettering and graphics. 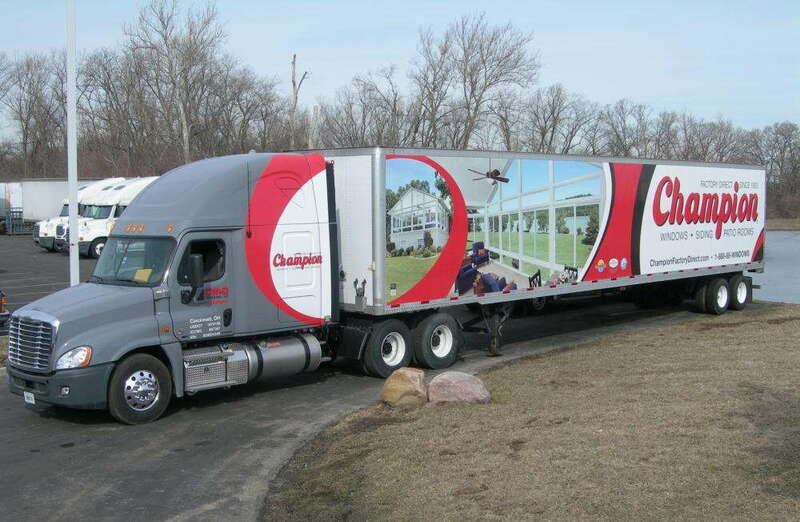 America’s vehicle wrapping industry is expected to double in revenue between 2016 and 2022, which leaves business owners looking at a prime window of opportunity. 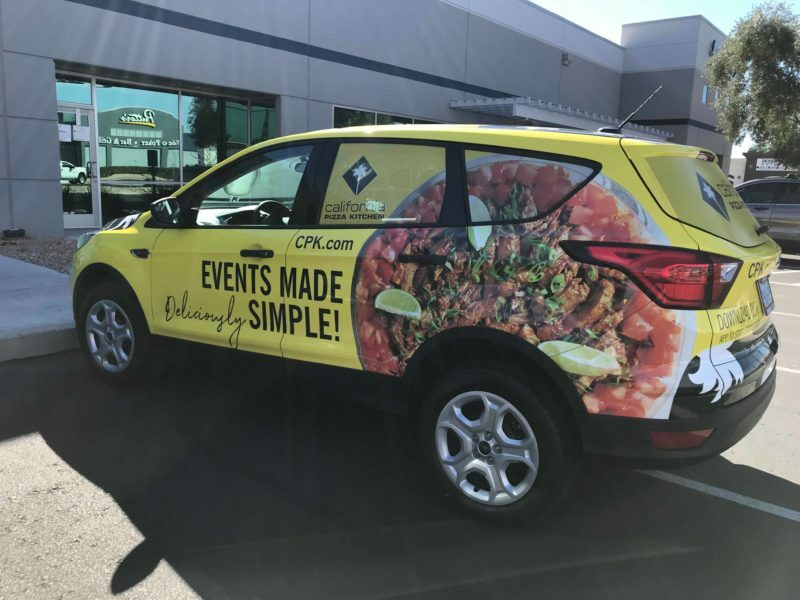 These products’ popularity stems from their effectiveness, as vehicle graphics can generate up to 70,000 impressions per day, and they can average 8.4 million over 12 months. To top it all off about 97 percent of drivers say they’re more likely to remember products and services that are displayed on vehicle graphics. What Vehicle Lettering and Graphics Options Do We Offer? From compact hybrid sedans to massive semi-trucks, we can make just about any vehicle ready to draw in the crowds. We boast the capabilities necessary to back our claim, as we combine over 20 years of industry knowledge with top-tier printing technology and resources. You’ll also benefit from the positive, helpful attitude that all of our team members maintain. We’ll collaborate with you from start to finish in every aspect of the process, so you’ll never be left wondering about what’s going on. Regarding options, you have plenty. Our studio works with your budget to provide impactful solutions for a variety of price points. 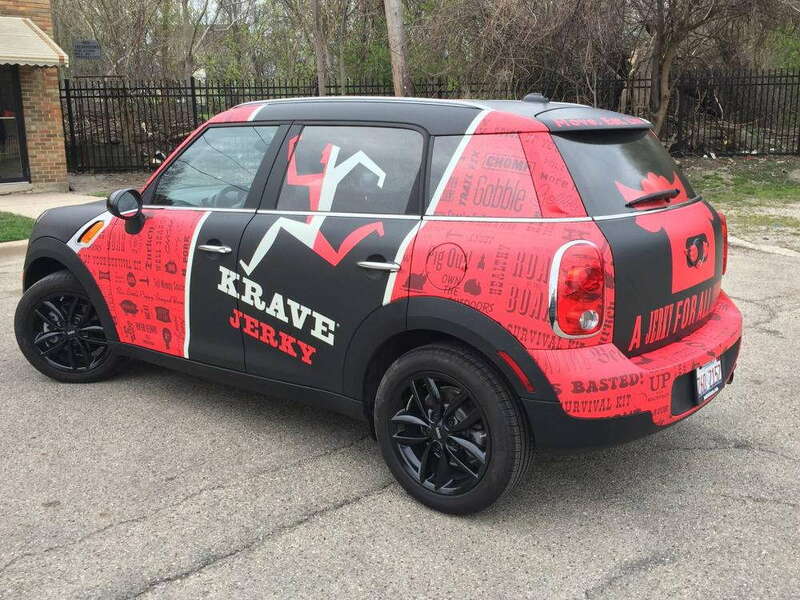 From bumper to bumper, full vehicle wraps offer complete coverage to establish your brand. You can display logos, contact information and everything in-between. Partial wraps provide similar benefits with a smaller price tag, as they usually focus on one area of the vehicle. You can also choose from standalone decals, lettering and window cling. 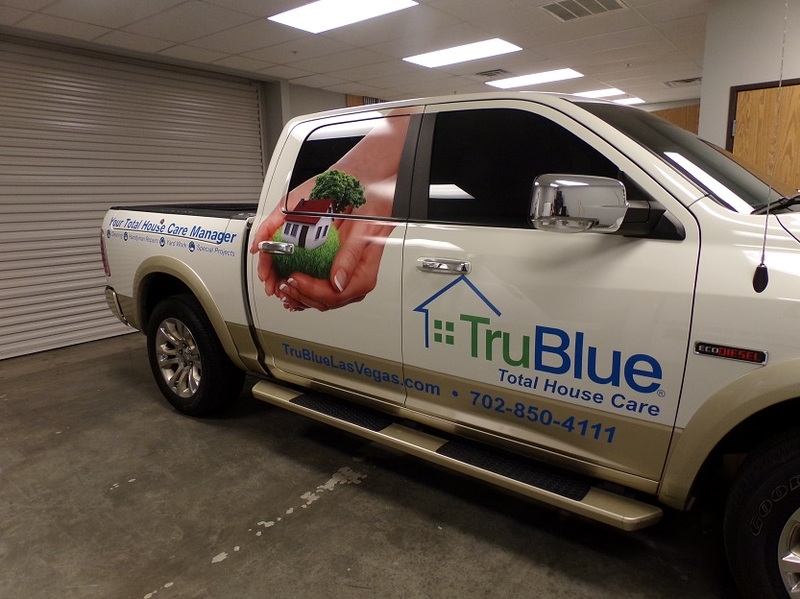 We aim to provide custom vehicle graphics that completely transform your cars and trucks. Contact us as soon as you’re ready to arrange your consultation. Our studio is located on Pecos, just North of Sunset, or you can find us on Facebook and Instagram.